Opera Hong Kong regretted very deeply the cancellation of the 15 October performance of Aida due to typhoon Khanun. We understand and share the great disappointment of our audience. We are very grateful for your support and look forward to seeing you again in our future programmes. For patrons who booked online or via telephone and had not redeemed your ticket(s), please roll out your ticket(s) using the same credit card as you made the order at any Ticket Dispensing Machines (TDM) located at the following network http://www.cityline.com/eng/helpdesk/locationOfuTdm.jsp on before 5 December 2017. Note: Refund has to be done on or before 5 December 2017. Late application will not be accepted. If you have any questions, please call us at 2234 0303 during office hours or sent email to us at enquiry@operahongkong.org. 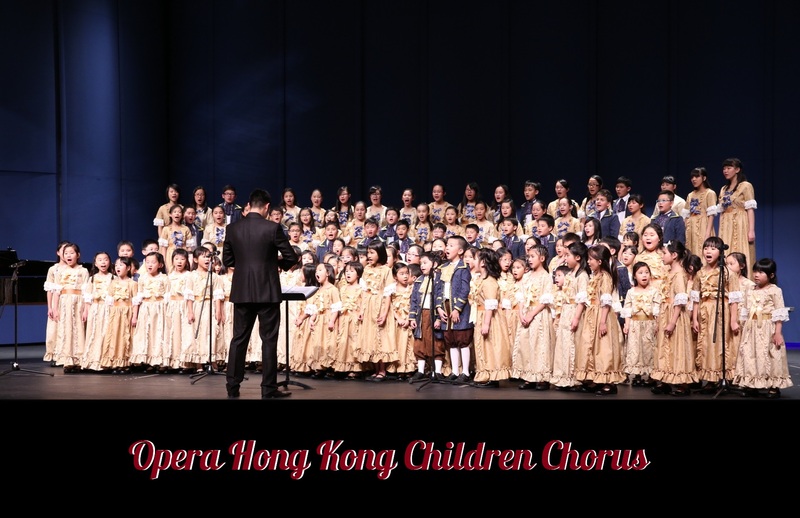 Opera Hong Kong brings all the drama and pageantry of Verdi’s most famous opera to the majestic stage of the Cultural Centre’s Grand Theatre with a star-studded international cast which includes two of the opera world’s reigning Aïdas. Princess Aïda is, due to war and bad fortune, a slave. She shares a secret love with Radamès, Egypt’s leading warrior and hero. But Ramadès has been betrothed to the powerful and extremely jealous Princess Amneris. A timeless story of the conflicting duties of love and patriotism, Aïda with its spectacle and soaring music, continues to thrill audiences worldwide. The presenter reserves the right to replace artists at short notice in the event of the said performer(s) indisposition or other unforeseen circumstances.